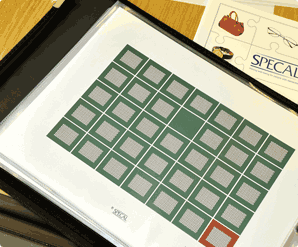 In June this year Penny Garner was approached by Larissa MacFarquhar, a writer with the renowned New Yorker (NY) magazine, who was working on an in-depth article about innovative approaches to dementia care. 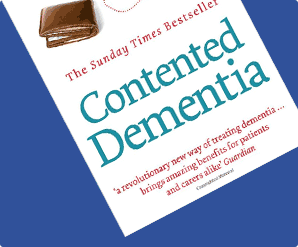 Larissa had read Oliver James’s book ‘Contented Dementia’ about the SPECAL method with great interest and wanted to interview its creator and champion, Penny Garner. The author considers how the attitude to ‘lying’ to a person with dementia – ‘in dementia care, everybody lies’ – can be interpreted in the context of the medical tenet often expressed as ‘first do no harm’. The text is vividly illustrated with verbatim exchanges between individuals with dementia and their carers and descriptions of two ‘nostalgic’ care environments. 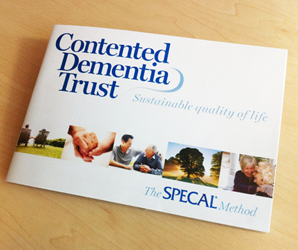 The key elements of the two opposing approaches to ‘telling the truth’ in the context of dementia care proposed and practiced over the years – Reality Orientation and Validation Therapy – are contrasted with the SPECAL approach as created and developed by Penny Garner and practised by family and professional carers in the UK and abroad. The ethical and practical problems associated with this widely debated issue are considered from different, often strongly opposing perspectives in this objective and thought-provoking article – essential reading for those involved in the care of a person with dementia and grappling with often conflicting advice and opinion. The complete article has been published on the internet: The New Yorker 8.10.18 and is also available in hard copy.